When Swedish doom/stoner outfit NORRSKEN split up in 2000 it gave birth to two new bands. While one remaining member founded WITCHCRAFT, the rest of the band went on to form something really rare, something obviously unique - an honest sonic feeling that is now known as GRAVEYARD. A group that stands for no boundaries, no limits at all. Playing all sorts of rockish music makes GRAVEYARD stand out from the crowd. Be it classic rock, blues, jazz, folk - you name it - the authentic quintet makes it sound real at any time. 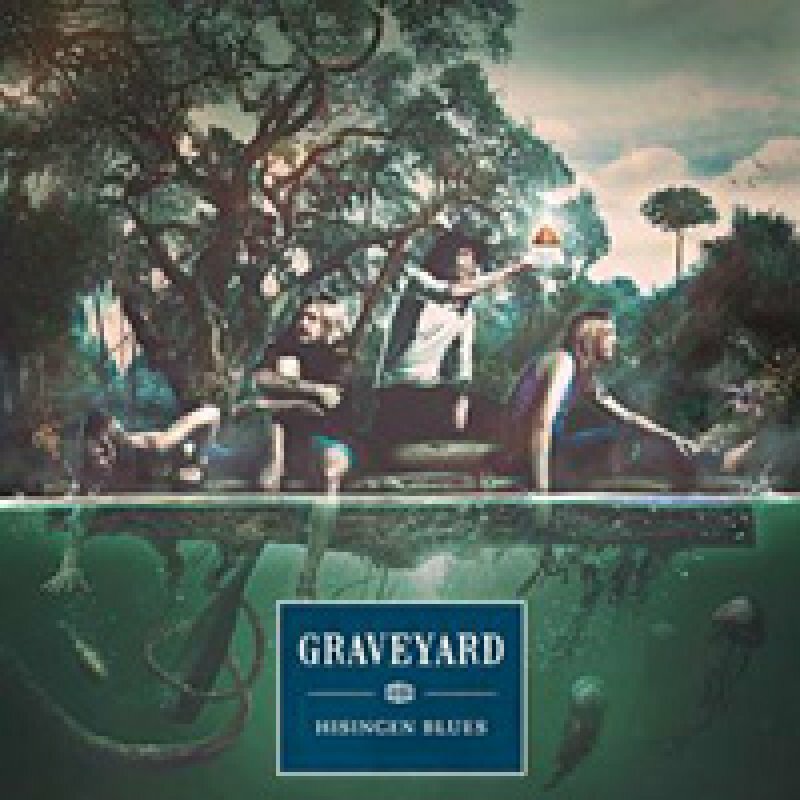 With wide influences spreading throughout different genres, GRAVEYARD always stay top notch in what they do - giving the listener a broadened spectrum of emotions, moods & feelings. BLACK SABBATH meets ROLLING STONES meets LED ZEPPELIN meets JANIS JOPLIN … the list could go on longer and longer… While other bands just count on their neo satanic attitude or revived old school imagery, GRAVEYARD deliver it all along with stunning tunes that take you on a journey to a long lost decade of true musicianship. `Hisingen Blues` was produced, recorded and mixed in a raw, authentic yet strong and clear way by Don Alsterberg (JOSE GONZALES, JUNIP, SOUNDTRACK OF OUR LIVES, THE INTERNATIONAL NOISE CONSPIRACY) in Don Pierre Studios / Gothenburg, where the band together with Don has managed to create a totally analogue recorded and mixed production that skillfully combines a 70s vibe with a more powerful modern sound. Special vinyl mastering!